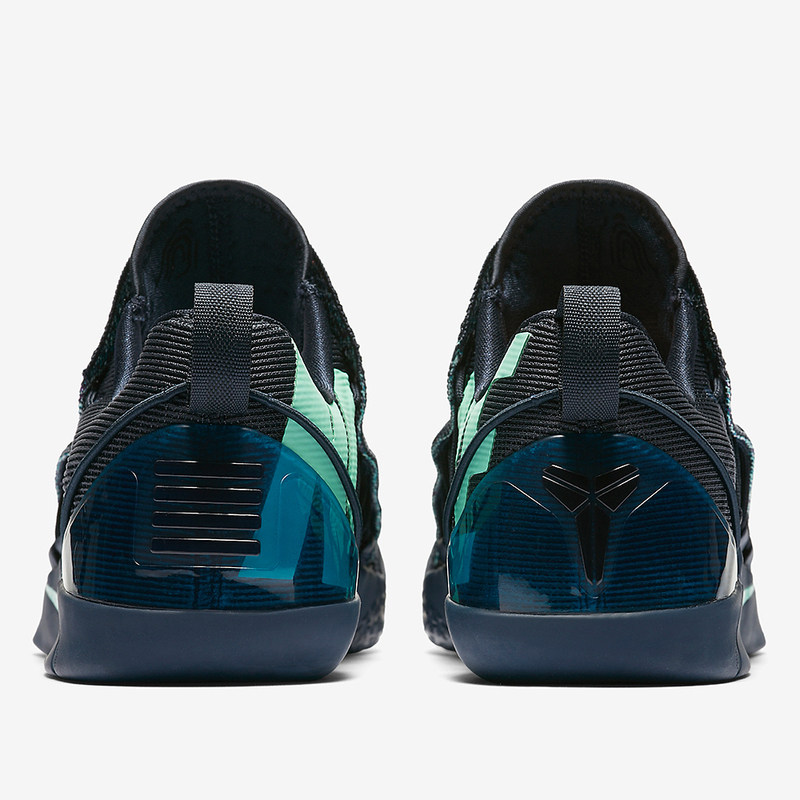 Well, at least we know that the "Mambacurial" theme will continue to roll on Kobe's post-career kicks. 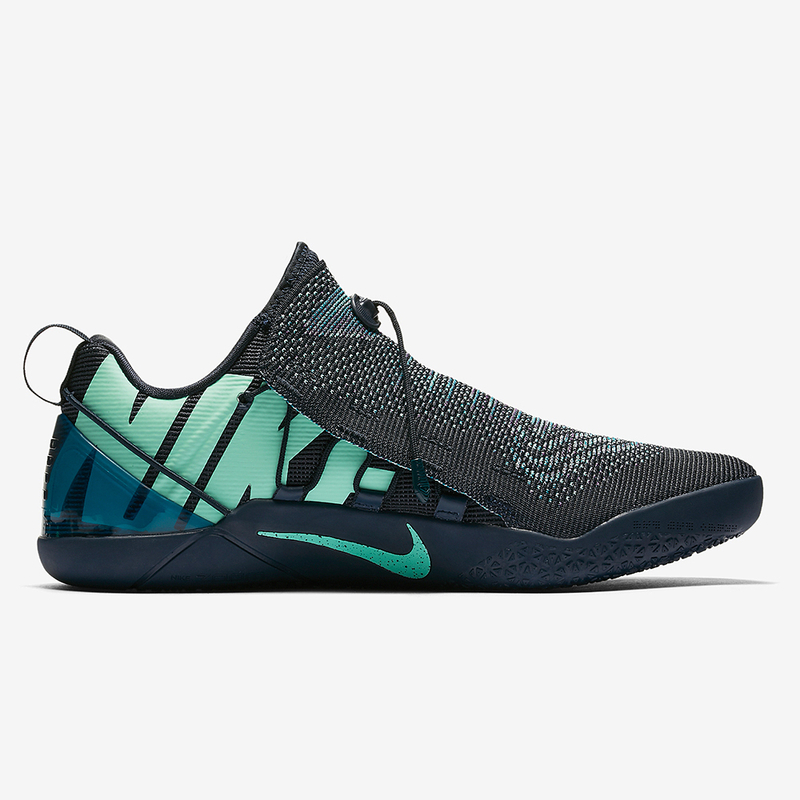 While I'm not used to seeing the Mambacurial colorway like this (I always imagine them to carry a pink shade), I still welcome them for the simplest reason that it could be a sign that the Kobe post-retirement kicks will continue. I just hope they would continue to be good. 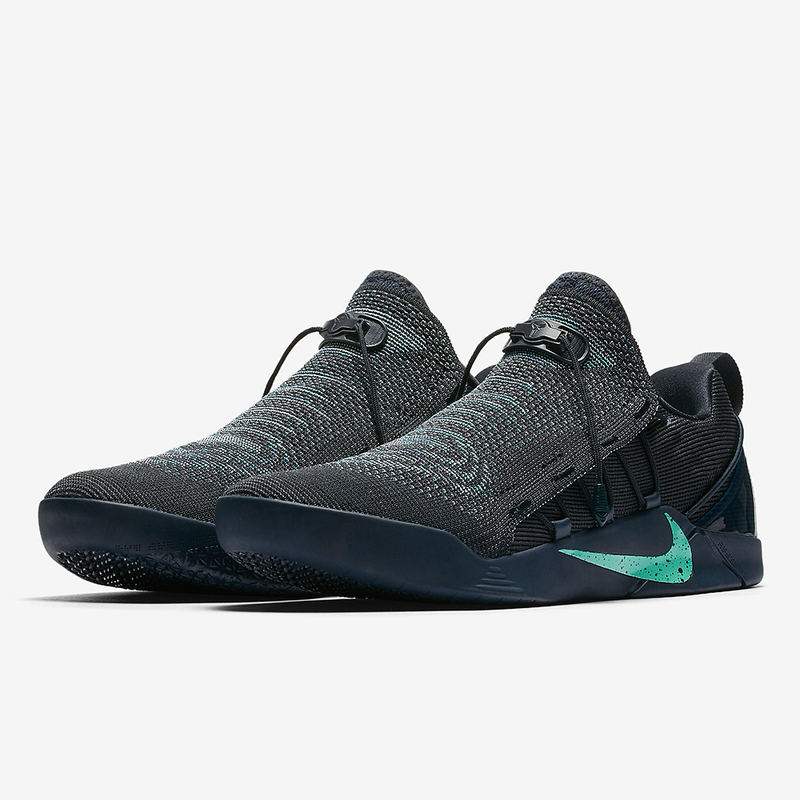 In terms of color scheme, a darker shade of grey and green was used with the Nike word spelled out on the medial side just like the previous versions, as it was heavily inspired by the Mercurials. Do you like them? Do you feel this color palette of the Mambacurials? Share your opinions below the comment section.